Mama Fashionista: 4 Must-Read Picture Books from Sky Pony Press! 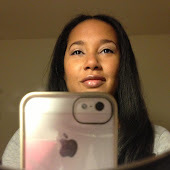 4 Must-Read Picture Books from Sky Pony Press! LEONARD’S BEARD by Nancy Cote (11/22/16, ages 3–6): Each day Leonard’s beard grows longer and longer, and more wild and untamed, but he doesn’t notice because as a writer, he is so engrossed in writing his stories. After a large storm passes over his house, Leonard discovers just how out of control his beard has gotten. He finds strange things that have gotten stuck in there, including a mouse, a bird, and some apples. 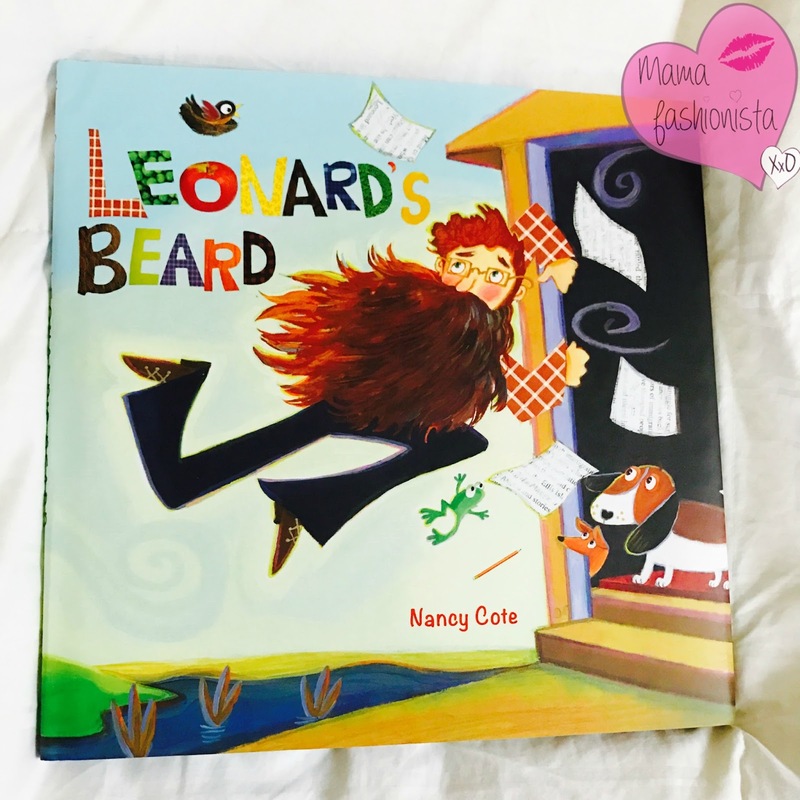 As Leonard removes the items from his beard, he comes to realize that being consumed with writing adventures has prevented him from having his own. 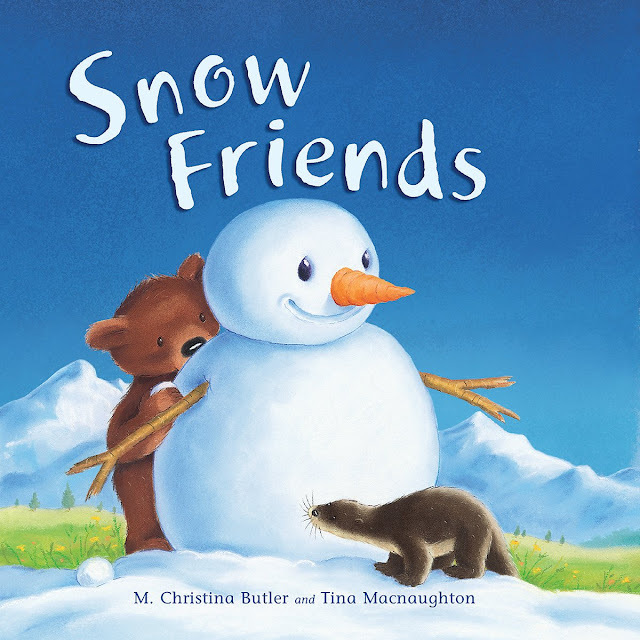 SNOW FRIENDS by M. Christina Butler (Author) and Tina Macnaughton (Illustrator) (11/1/16, ages 3–6): When Little Bear wakes up from hibernating, he discovers that the world has been turned into a winter wonderland. He’s so excited to see all of the snow, but he realizes that he is all alone in the world, with no friends to have fun wintery adventures with. Little Bear decides that he will build a friend to play with. Intrigued, other animals stop by to see what he is up to, and Little Bear invites them to join in building the best snowman ever! The new friends work together to build their snowman and spend all day playing together. 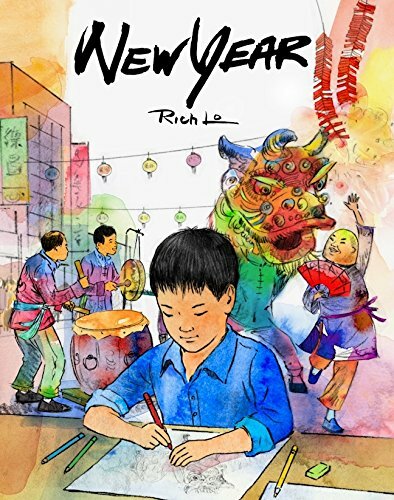 NEW YEAR by Rich Lo (11/15/16, ages 3–6): After his family moves from Hong Kong to Los Angeles, a young boy has a difficult time adjusting with limited knowledge of the English language and American culture. He feels out of place and alone in his new environment, though his mother assures him that one day he will be proud of his Chinese heritage. When the teacher gives the class a homework assignment to come up with a theme with which to decorate the classroom in February, the boy knows exactly what it should be. He drafts some sketches of decorations for Chinese New Year, which his teacher and classmates absolutely love and have many questions about.